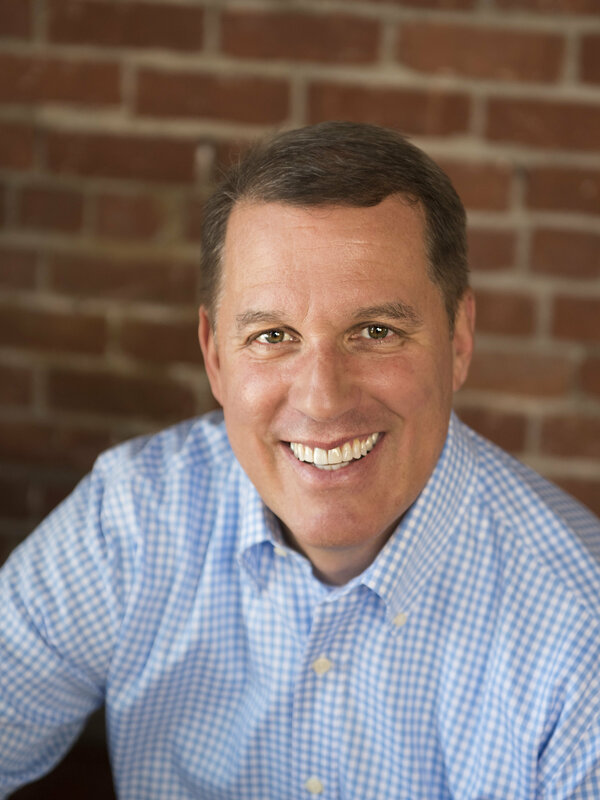 The Metro Chamber Foundation has recently expanded its portfolio to include a new program partnering with the Mayor of the City of Sacramento, Darrell Steinberg. In partnership with Mayor Steinberg's office, we have launched Thousand Strong, a workforce development program connecting school districts, high schools, and students with businesses to provide year-round paid internships to local youth. The effort is critically important as the numbers show our youth are currently struggling for employment opportunities. Sacramento has a 24.8% youth unemployment rate, putting us as one of the highest in the nation and the second highest in the state. Students need to have the skills and motivation to thrive in tomorrow's economy and it is our responsibility, community organizations and businesses alike, to provide them with the opportunities to work and learn. We can use your support in making this a part of your business and investment strategy. The sustainability of our region's future comes down to its youth and we need to make a concerted effort to invest in them. Join us and learn more at thousandstrong.org. We appreciate your interest and support in our continuing programs and the expansion of our portfolio. Keep reading for program updates, upcoming events, and opportunities to engage! The Capital Region came together for the Big Day of Giving on May 4th. Local nonprofits raised nearly $7.2 million from tens of thousands of donors. We were proud and excited to participate in this event and raised $10,147 from our generous donors. Thank you to Teichert for providing a $2,000 match which allowed us to raise $12,147 in total. We thank all of our donors and members for supporting Inspire Giving! Inspire Giving is continuing to work with our 2017 grant recipient, Lilliput Families as we make plans to beautify and update the parking lot and entrances to their Citrus Heights Family and Training Center. These renovations will help provide a welcoming environment so Lilliput Families can continue as a vital contributor to the well-being of children and families in this region. Please keep your eye out for an upcoming groundbreaking event and volunteer opportunity. It is never too late to join Inspire Giving. You can click here or text Inspire17 to 27722 to submit your donation. LS17 is collaborating with La Familia leaders to design an innovation and lab space to provide Science, Technology, Engineering, and Mathematics (STEM) opportunities for youth and community members interested in learning skills and building confidence to conquer education and workforce opportunities. LS17 leaders appreciate the early support from Chamber members and look forward to sharing more information about upcoming opportunities to support the project. Follow the class' progress on Facebook or donate now by clicking here and putting LS17 in the notes section. 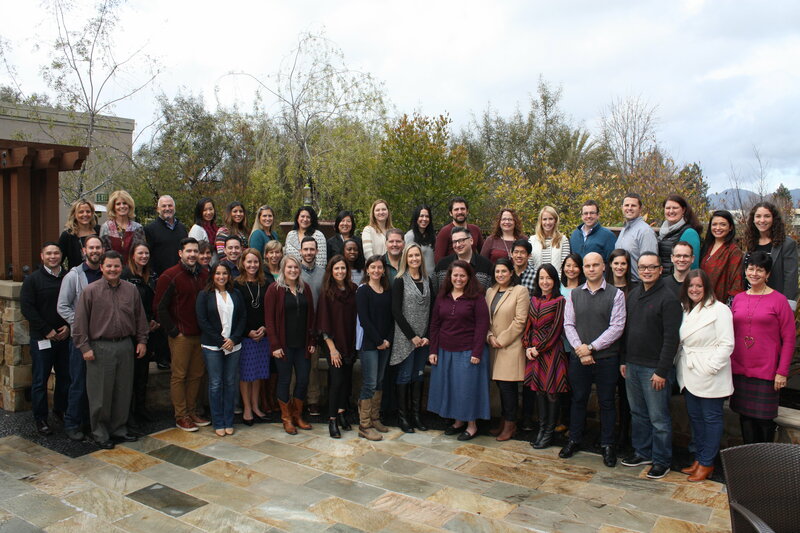 Investing in Young Professionals is a priority of the Metro Chamber Foundation and the past quarter was filled with opportunities and events for the YPs in our region to connect with each other, local nonprofits, and business leaders. 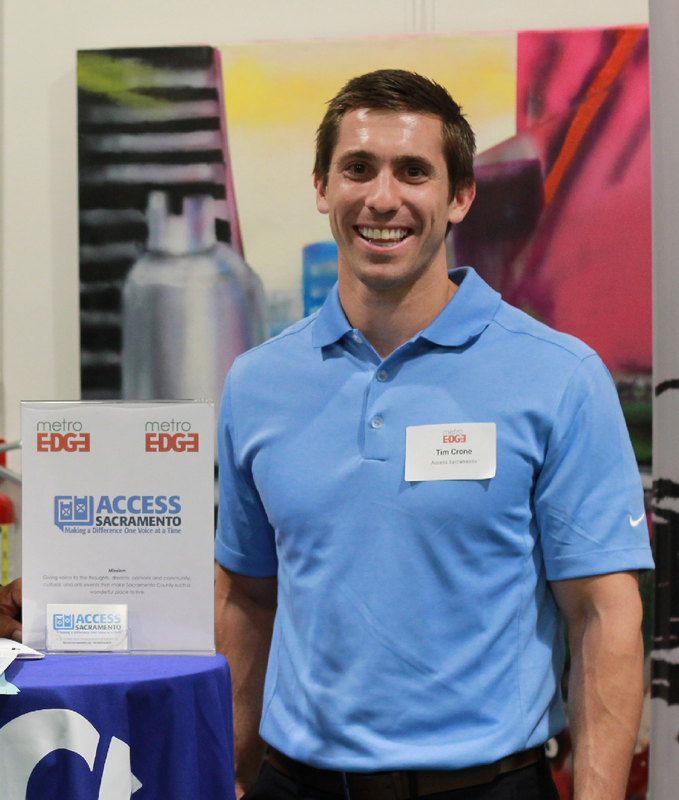 In April, Metro EDGE hosted the 4th annual EMERGE summit. There were 500 young professionals gathered for one full day conference filled with speakers, break sessions, and networking opportunities. 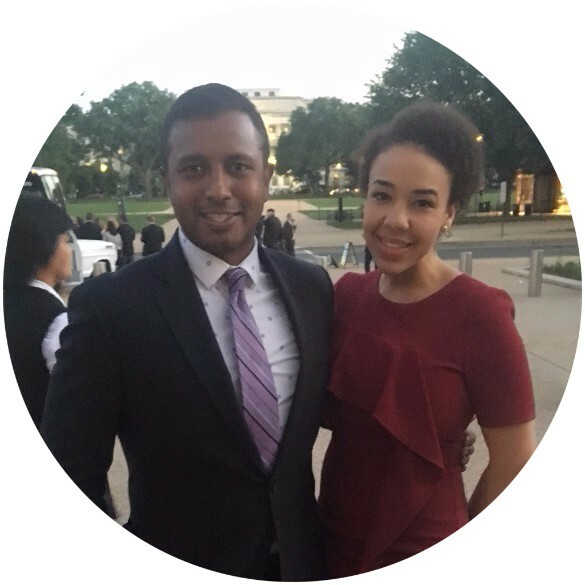 At the end of the month, EDGE was able to send two EDGErs through Leading EDGE scholarships to attend the Chamber's Cap-to-Cap program and help communicate the millennial generation's passion and commitment for the Capital Region to our policymakers in Washington. These advocates were able to bring back to the EDGE community a deeper understanding of how local challenges and opportunities are addressed by our national leaders so we can learn for future initiatives. In May, EDGE hosted Storm the Boardroom where 10 nonprofits who were looking for young professional board members spent the evening with EDGErs who are eager to get more engaged and involved in the community. Check out pictures and read about one EDGErs experience. Next week, the annual high demand Executive Insight will be back. We have an all star lineup of executives who will be joining our EDGErs to share their experiences and advice. It's not too late to buy your tickets, but this event usually sells out so don't delay! Save the date and check out sponsorship opportunities here. 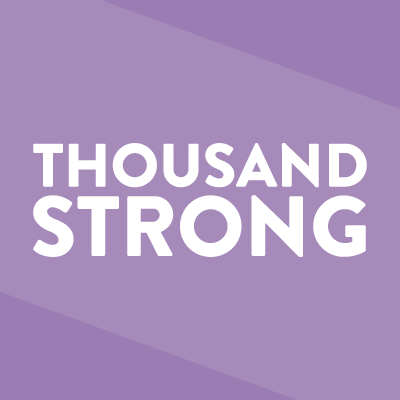 In this month's Comstock's Chamber View, the Metro Chamber Foundation's Executive Director, Talia Kaufman, describes the Thousand Strong program and how you can make a difference in our region by getting involved. Read how to get involved as an alumni! 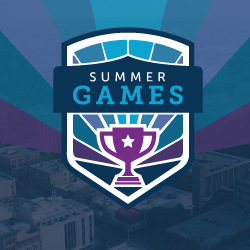 Mark your calendars for the inaugural Summer Games Foundation Fundraiser on Friday, August 25th from 12-6pm at CalFit on K. Registration will open in July but sponsorship opportunities are available. Please contact Talia Kaufman for more information. "The coalescing of all three programs into a 501(c)3 to focus programmatically and financially on strengthening local community involvement and professional leadership will have significant and lasting impacts on our region." 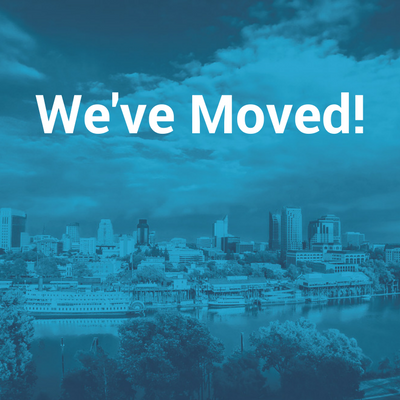 The Metro Chamber and Foundation have moved to the 7th floor at 1 Capitol Mall, Suite 700. "Challenge yourself by doing something you've never done before, take your new fresh perspectives and ideas, and go make a difference." Read about the impact of Storm the Boardroom on Tim! We post a lot of announcements and share what we are doing on social media. Follow us on social media by clicking on any of the icons below. The Sacramento Metro Chamber Foundation's primary purpose is to foster economic and community development through the promotion of the arts, youth, workforce development, community and economic betterment, leadership, and education. 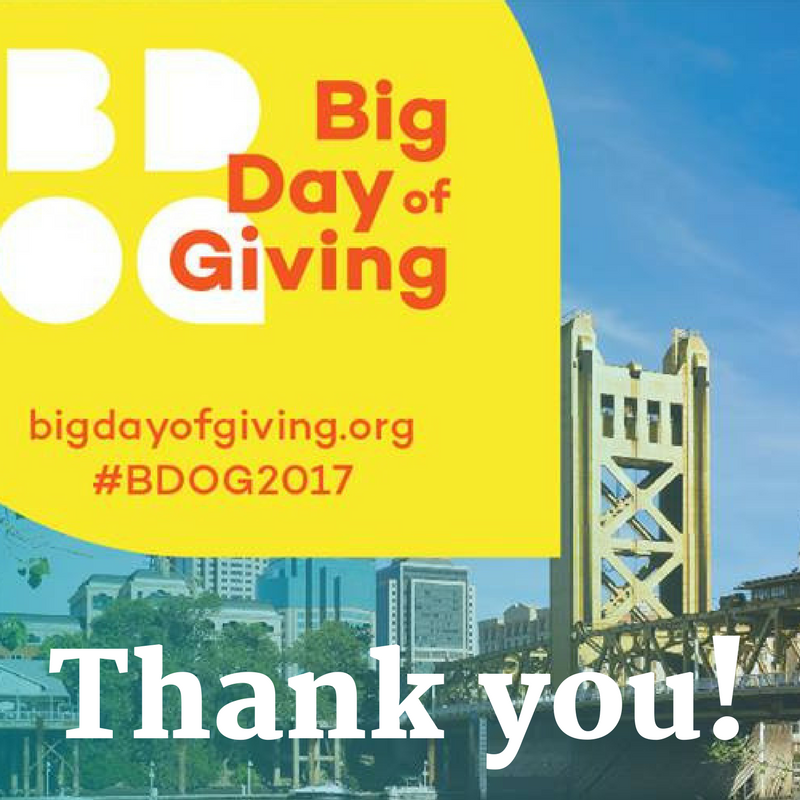 The Sacramento Metro Chamber Foundation currently supports Leadership Sacramento, Metro EDGE, and Inspire Giving.